As graduating high school seniors celebrate culminating the college application process and receiving acceptance letters, their minds now shift to preparing to step on campus and immersing themselves in their college experience. There may be no other better source of advice for the next group of incoming freshman than current college students. 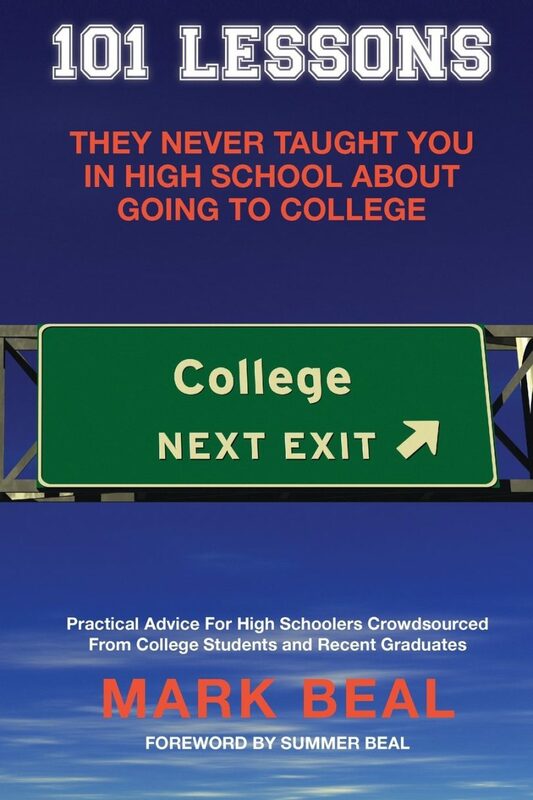 In his book, 101 Lessons They Never Taught You In High School About Going To College, Mark Beal crowdsourced more than 40 students from more than 20 universities seeking advice they would give to incoming college freshman. The advice included recommendations on a variety of topics ranging from classes to clubs that were transformed into 101 applicable and relevant lessons. No matter how early in the morning a class takes place or how late on a Thursday night, never skip class. Skipping class is the easiest thing you can do which is why many students may be tempted to do it. While skipping class may be easy, so is attending class. It really does not take make much to walk across campus and attend class for 80 minutes. However, take this lesson one step further. Just don’t attend class, be an active participant. By attending every class and participating, you will never fall behind in your course work and you will set yourself up for success in the classroom and well beyond. In your first and second semesters on campus, you may be intimidated by your professors. You just have to remind yourself, professors are people too. No matter how intimidated or nervous you may be to befriend your professor, they actually want to help you and see you succeed in and out of the classroom. 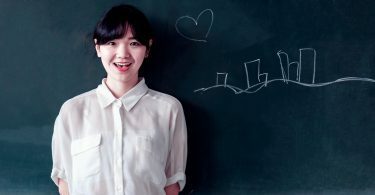 Professors are often asked to serve as a reference for students when they apply for internships or full-time jobs or two write a letter of recommendation for when they apply to graduate school, so meet your professor outside the classroom and establish a collaborative and rewarding relationship that will last a lifetime. When you first arrive on campus, you will be nervous to connect with your own classmates, but it is critical that as you immerse yourself in your freshman year, that you create real connections with even upperclassmen. Why? They were in your shoes just a few years ago and have experienced everything that is ahead of you. Via clubs and organizations, meet upperclassmen and seek their advice, learn from their mistakes, and soak up as much information about their college experience. Consider an upperclassman a mentor who will give you access to their virtual “playbook” that will help guide you through the next four years. From your very first day on campus, you should be networking. Believe it or not, your freshman year roommates and classmates will be senior level executives and decision makers in another decade or two. Officially begin your professional networking career the first day you step on campus and start with your fellow students and the extend your networking to your professors, guest lecturers and eventually, professionals who you meet in your career area of interest. Networking at the start of your college career will pay tremendous dividends by the time you receive your diploma. You don’t have to attend a party to have fun in college. The amount of extracurricular activities that offer fun and exciting experiences on and off campus is endless. From listening to an entertaining guest speaker or enjoying a battle-of-the-bands concert to standing in the student section and cheering on your school’s basketball team or participating in a fun and charitable cause like a dance marathon, college has so much to offer that is fun and exciting if you just take that first important step and attend new events and experiences that go well beyond weekday classes and weekend parties. Feeling awkward is the key to not feeling awkward. From freshman orientation and move-in day to attending your first class and first club meeting, everyone feels awkward. You are not alone. Fully embrace that sense of awkwardness and go out of your way to stand out in the crowd. Make every effort to meet people, start a conversation, and engage in all the weird ice breakers and you may be surprised just how well it is received. You can be the first student to overcome that awkward feeling by simply reaching out your hand, introducing yourself and making a friend for life. 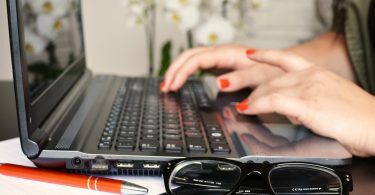 For more college tips, make sure to check out the other blogs at College Basics.